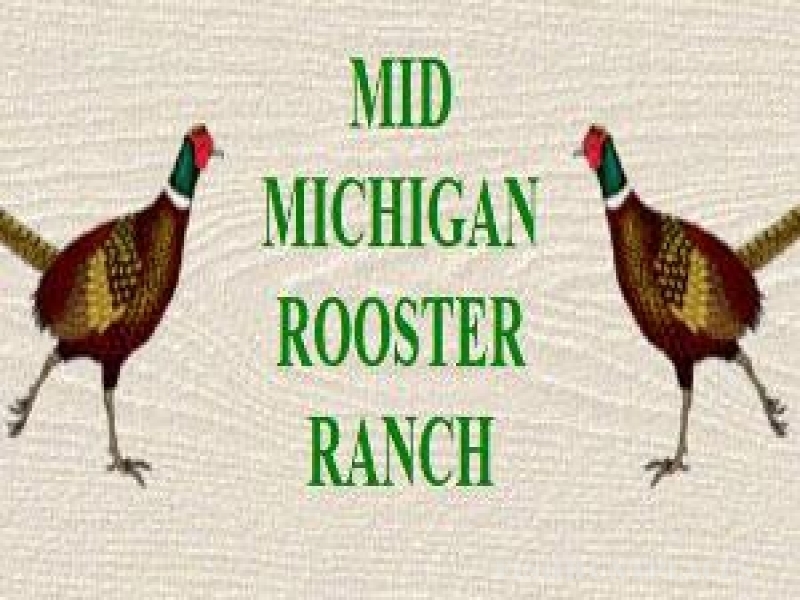 The Mid-Michigan Rooster Ranch stands for QUALITY. We breed, hatch and raise all of our own birds. 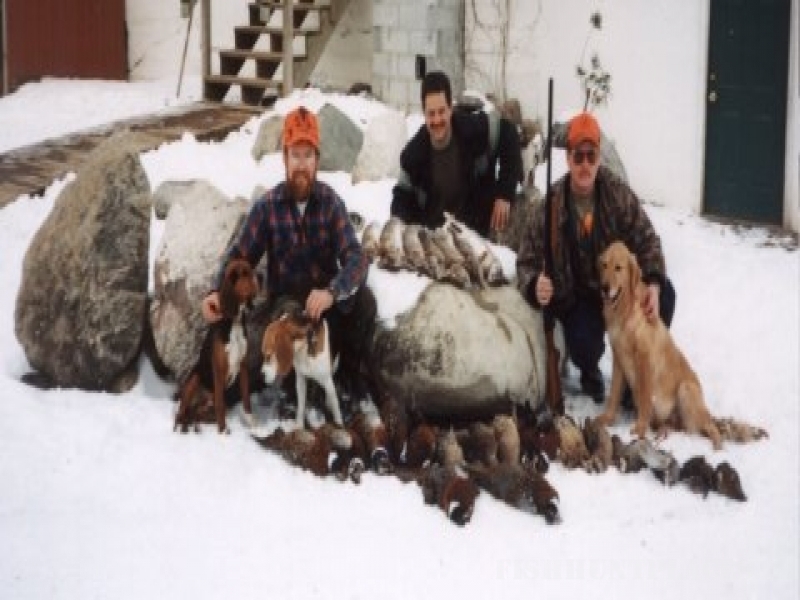 We start by using only the very finest breeds and bloodlines of birds available. Then we hatch the chicks in our state-of-the-art computer controlled incubators. Finally, all birds are raised in our flight pens that develop strong, healthy, natural flying birds.